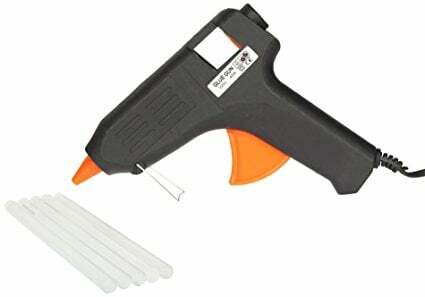 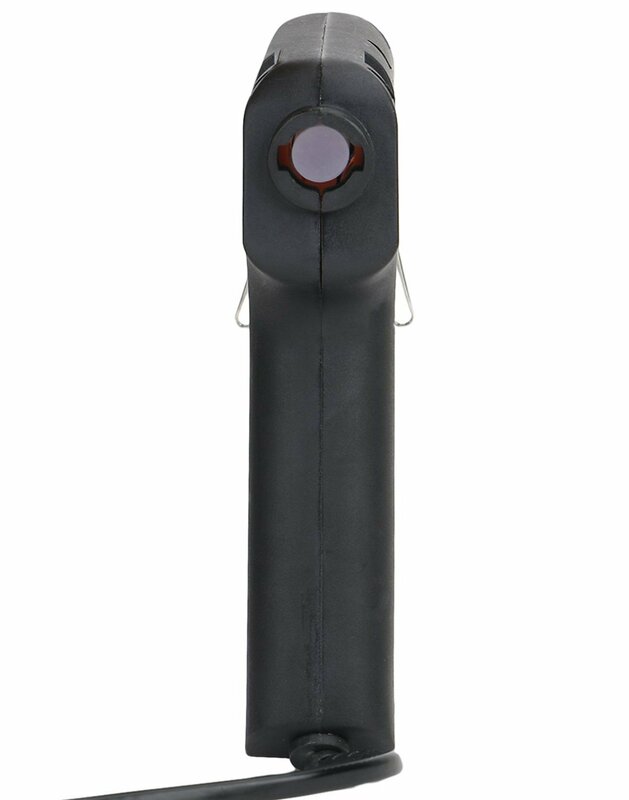 This pack consists of Standard 60 Watt Corded Glue Gun with 5 Glue Sticks. 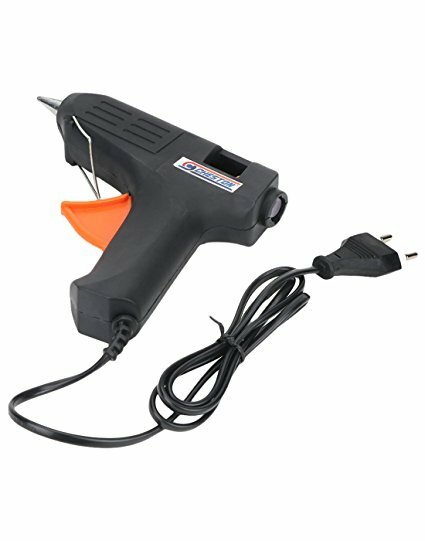 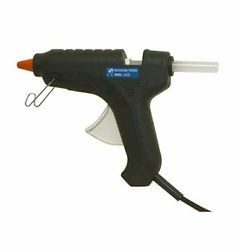 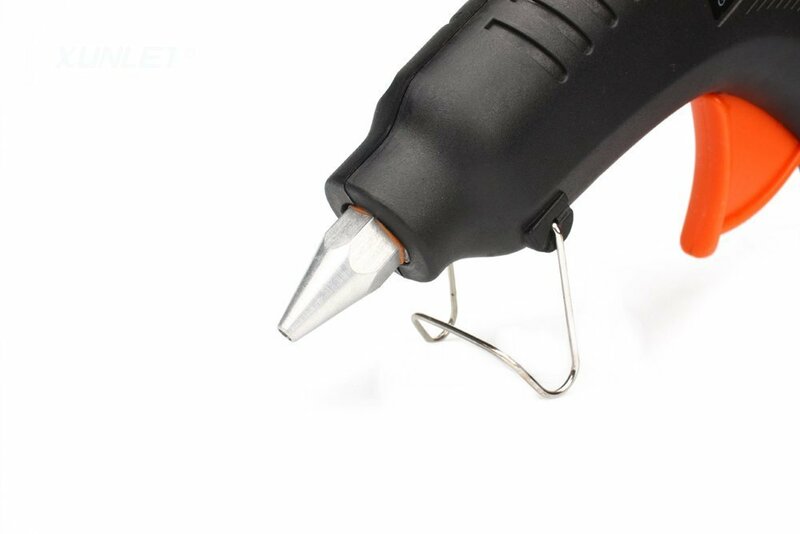 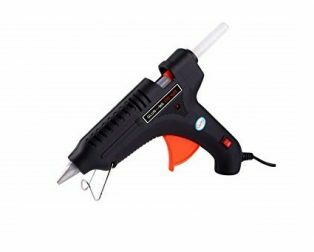 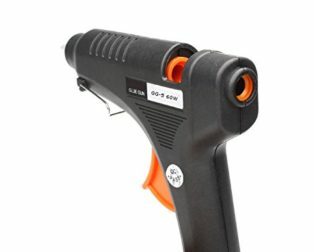 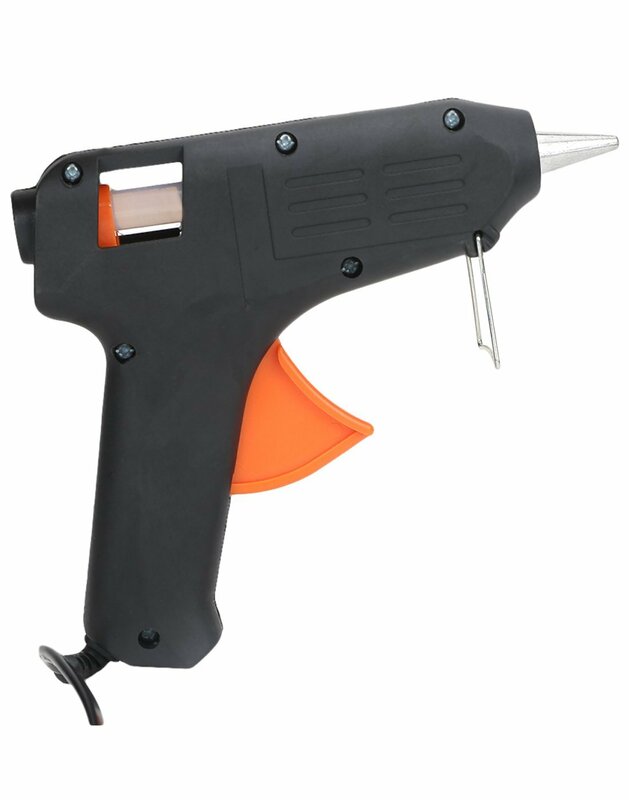 This is multipurpose Standard Temperature 60Watt Hot Melt Glue Gun with On/Off Switch with Superior quality and user-friendly Glue Gun consists of a trigger that is pressed by the user to spray the Hot melted glue liquid adhesives on the surface of the broken items. 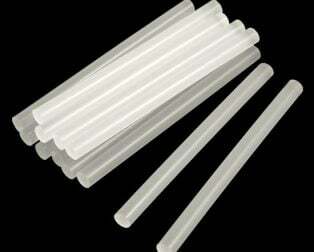 Glue Sticks can be used for various everyday gluing projects, also used in electronics projects for various applications. 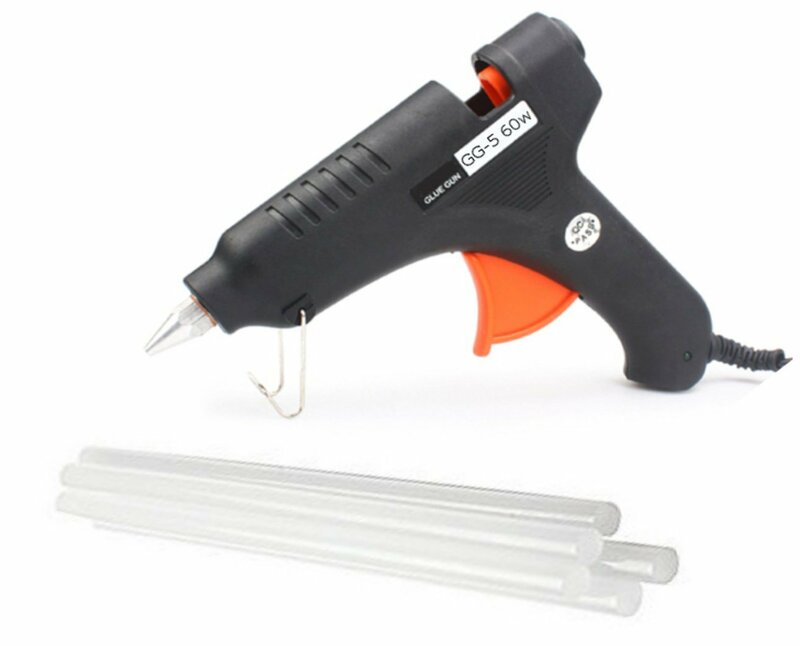 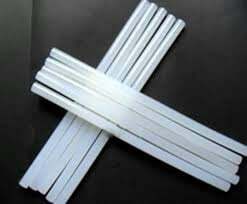 These glue sticks can be used in all hot melt Glue Guns that have a working temperature around 200 °C and accept sticks with 11 mm diameters.